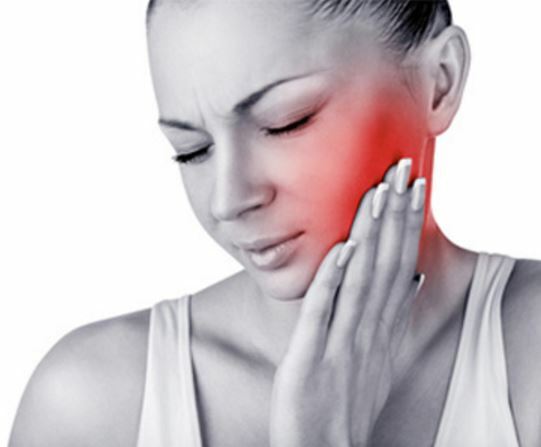 Do you suffer from jaw pain, headaches, or sore mouth? Our dentists can treat you with TMJ therapy by creating a custom mouthpiece. Call our office today at (601) 925-5163 to learn more about TMJ or to schedule your consultation.